WIN! IZU Collagen Revival Cream worth $147! Be the first to experience the miracle of younger and firmer skin in just 30 days! This revolutionary collagen cream has proven to effectively lift and firm skin on the face, neck and bust. It can help to reduce fine lines and wrinkles, increase skin elasticity and improve skin uniformity, resulting in younger, smoother and firmer skin. With proven results from cell cultural studies, collagen production in the skin is increased by 40% only after 30 days of use. 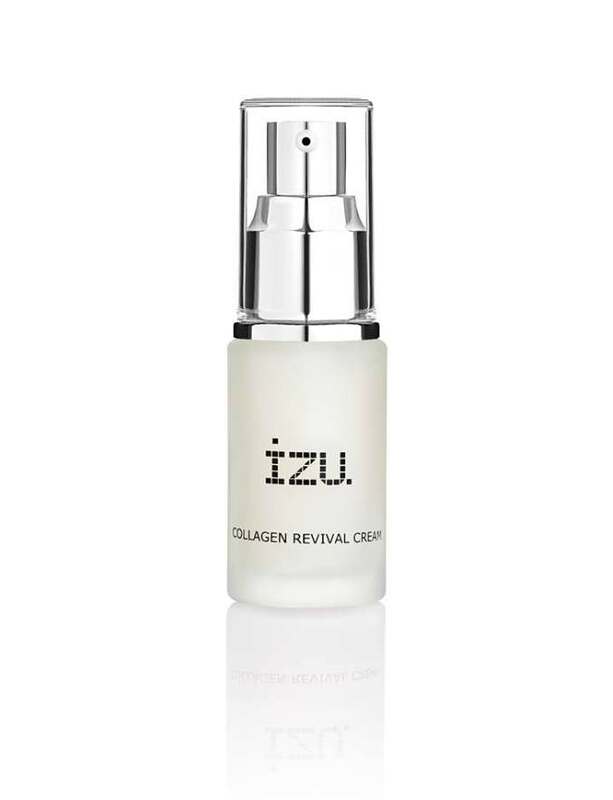 We have 4 IZU Collagen Revival Cream to be given away! 1. Simple tell us why you would love to try this Izu Collagen Revival Cream. Contest ends 24 July, 2017 so keep your eyes peeled!